Run your business in Auto-pilot mode by following these simple but powerful tips. Make these settings only once and you never will be in shortage of prospects anytime. Just invest daily 15 minutes for interactions. 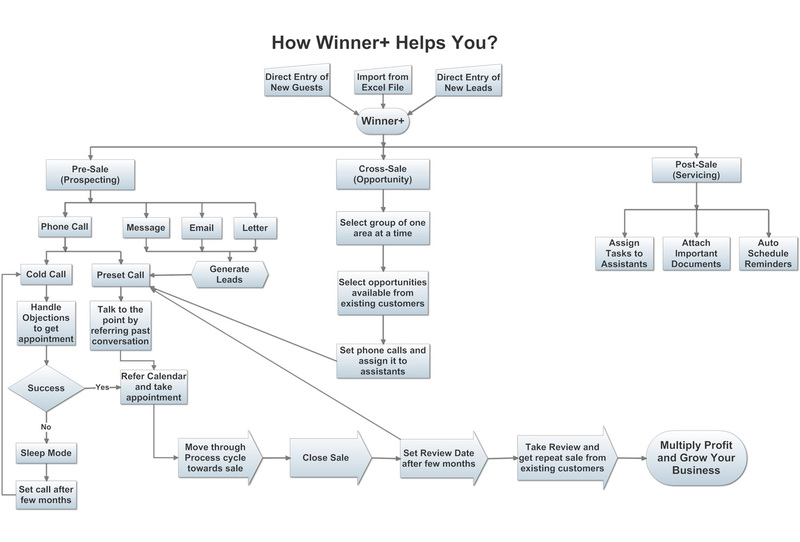 Once registered Winner+ with Online Account you will start getting auto-emails every day for each file you created. These daily rituals will transform your business in Auto-Pilot Mode. 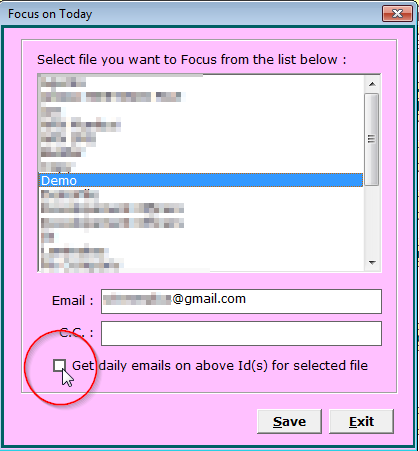 To activate daily auto-focus emails select Focus option from Option Settings menu. Now select your file to focus and enter email address & c.c. address if requierd. Then Tick on Get Daily Emails check box & press Save button. 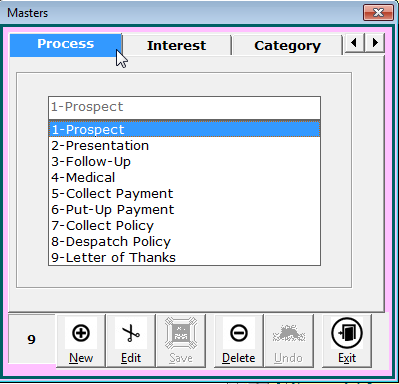 To activate daily auto-task emails select Delegate option from Option Settings menu. 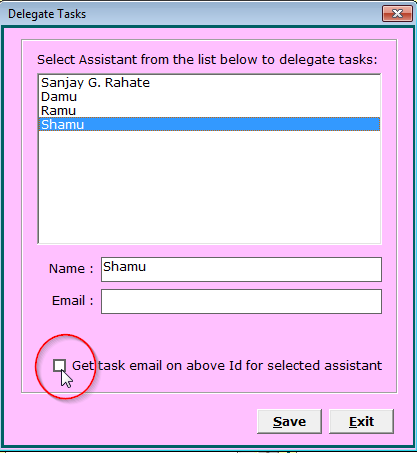 Now select name of your assistant to delegate task and enter his email address. Then Tick on Get Daily Email check box & press Save button. The Visit tasks delegated to that assistant will be emailed every day at 8.00 a.m. and you will also get the task list of all assistants. 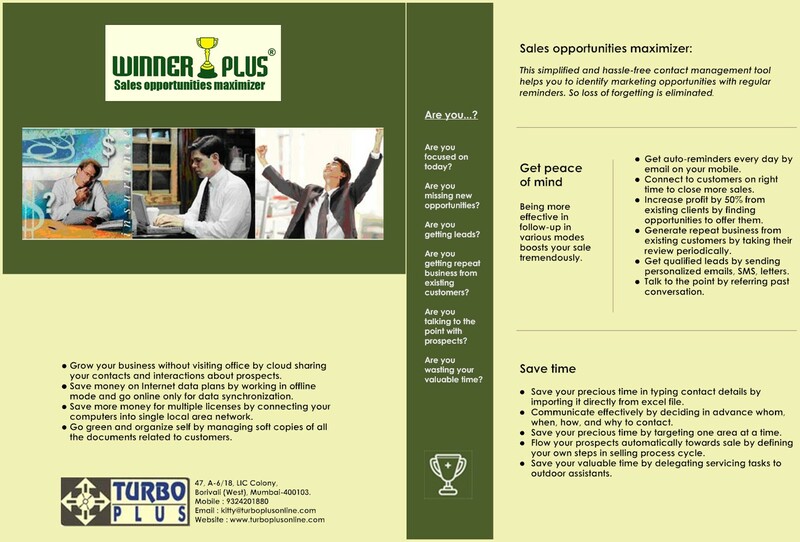 The Selling Process designed by you through Process option from Master Maintenance menu be will followed automatically. Whenever you set Next Action through Work Schedule or Call/Meeting your prospect moves one step forward automatically till closing the sale. Your prospect starts moving automatically with these 3 simple steps even though you do not use Selling Process. Step 1: Get your contacts entered/imported in the software. 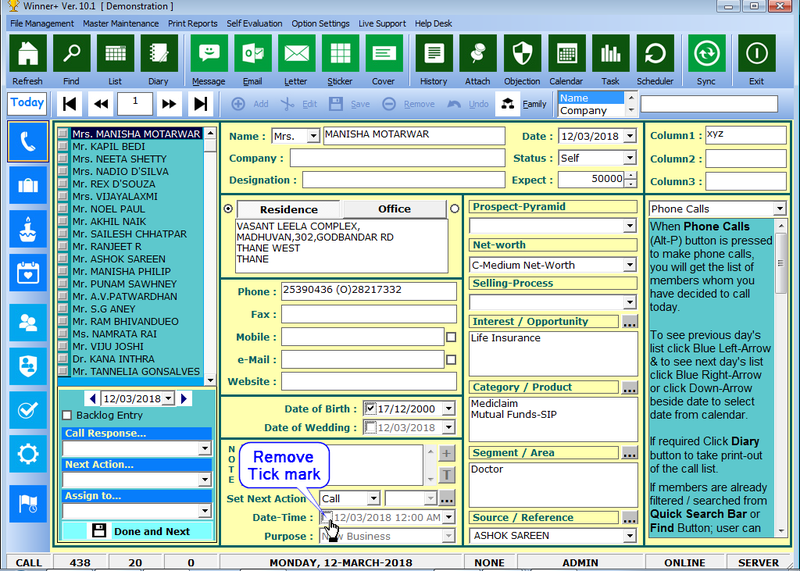 Refer Contact Management section for details. 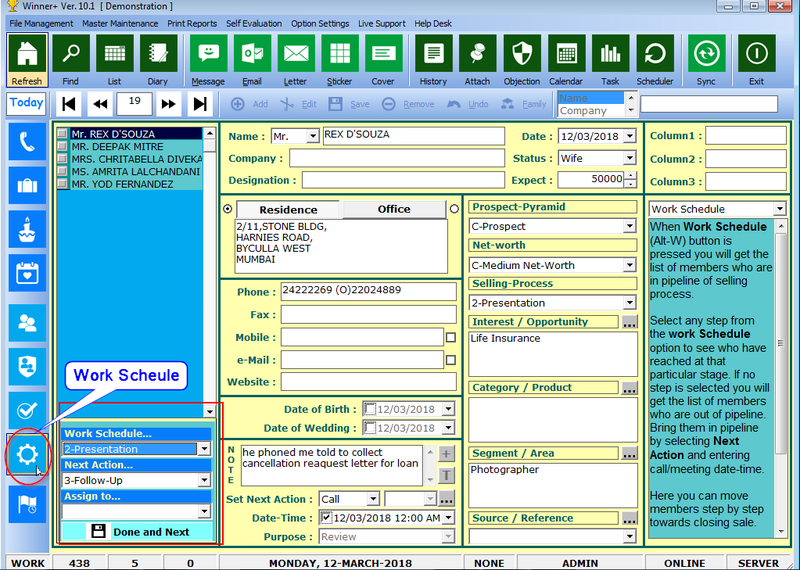 Step 2: Set Call/Meeting for any group by setting next action. Refer Territory Management section for details. Step 3: Go for call/meeting & set next action once again. Refer Phone Calls & Meeting Schedule section for details. Prospect will flow continuously till you cancel Next Action by removing Tick-mark of Date-Time.